With a whopping population of more than 465,000, Edinburgh is the second most populated city in Scotland and seventh most in the United Kingdom. The residents of the city have different types of amenities and property services available at easy access. This is possible because of the availability of several professional agencies like David Love Property. 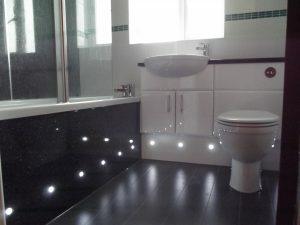 The agency has become one of the leading names for offering outstanding plumbing as well as electrical solutions to not only the people of Edinburgh but also of Dalkeith and the Lothians. 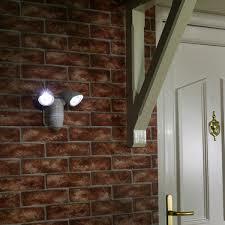 They have got great experience and expertise in offering lighting installation and repair solutions. The agency has got great experience in offering quality services for variety of lighting system that makes them standout in the industry. 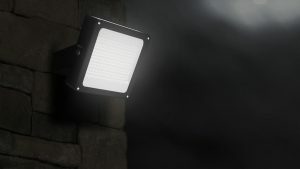 Check out the variety of lighting installation options offered by the company. Why Hire David Love for Lighting Solutions? 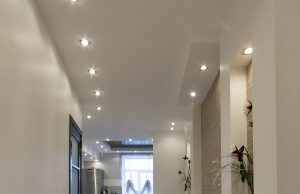 When it comes to the installation of different types of the lighting system and repairs in Edinburgh, Dalkeith and Midlothian, David Love Property has become one of the most effective service providers. Check out some of the reasons why hire the agency for electrical solutions in Edinburgh or in any other cities. Why Choose this Electrical Contractor? One of the biggest reasons why David Love is one of the leading firms for plumbing as well as electrical solutions is that they give utmost importance to the priorities of the clients. They try helping clients with every possible option and fulfil the requirements by offering outstanding quality workmanship.